The Coordinator for History is Mr Carling. 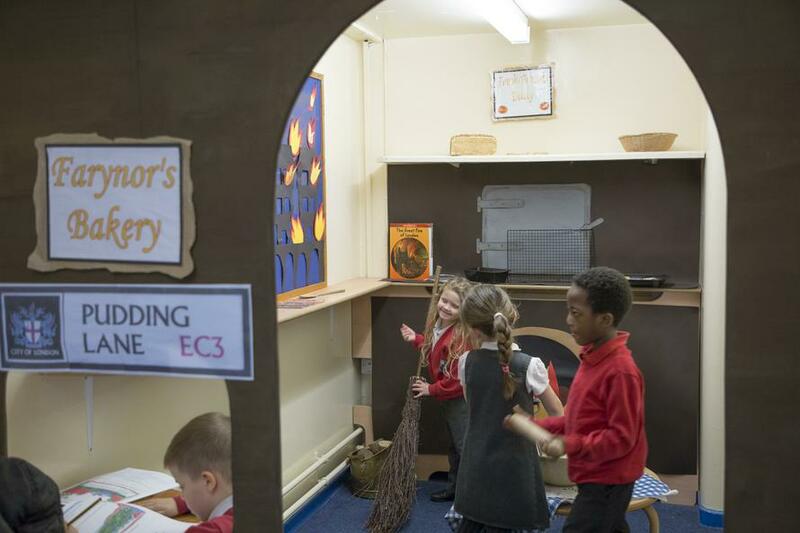 At Redscope Primary School our intention is to provide quality teaching and learning of history. We believe that this subject should be concerned with stimulating the children’s interest and understanding about the life of people who lived in the past. 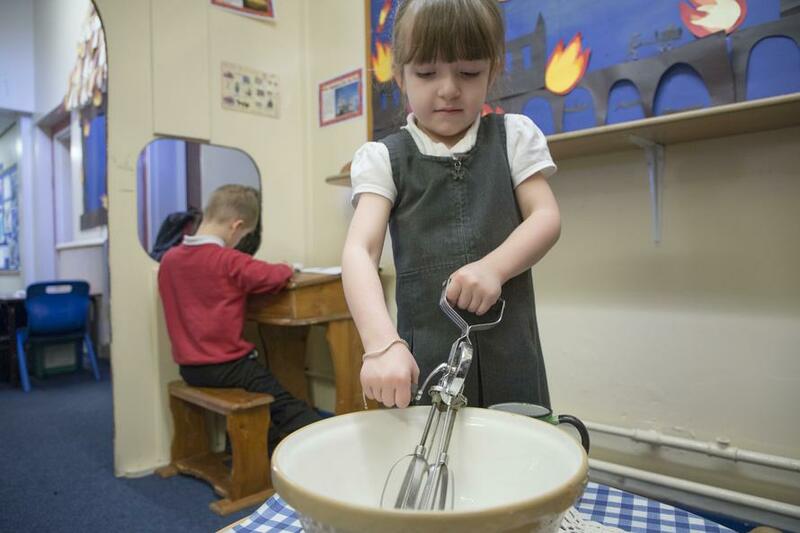 We aim for the children to develop a sense of identity and a cultural understanding based on their historical heritage. 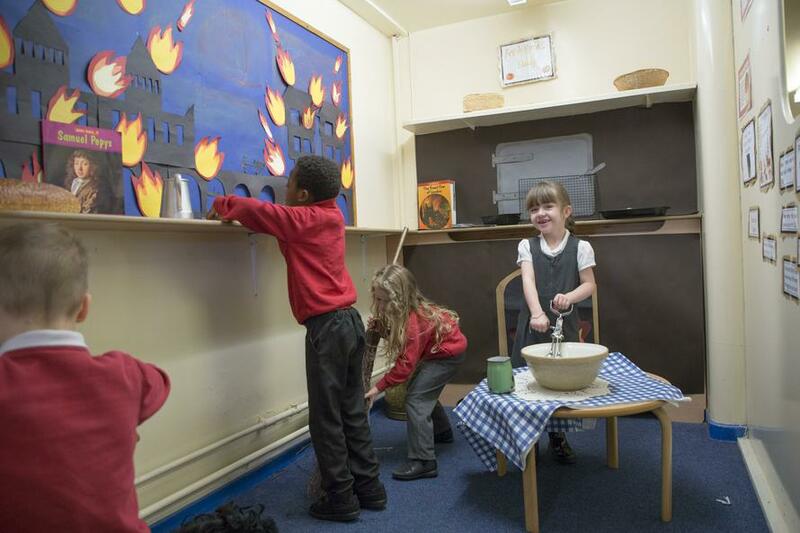 We teach children to understand how events in the past have influenced our lives today; we also teach the children to investigate these past events and, by so doing, develop the skills of enquiry, analysis, interpretation and problem solving. 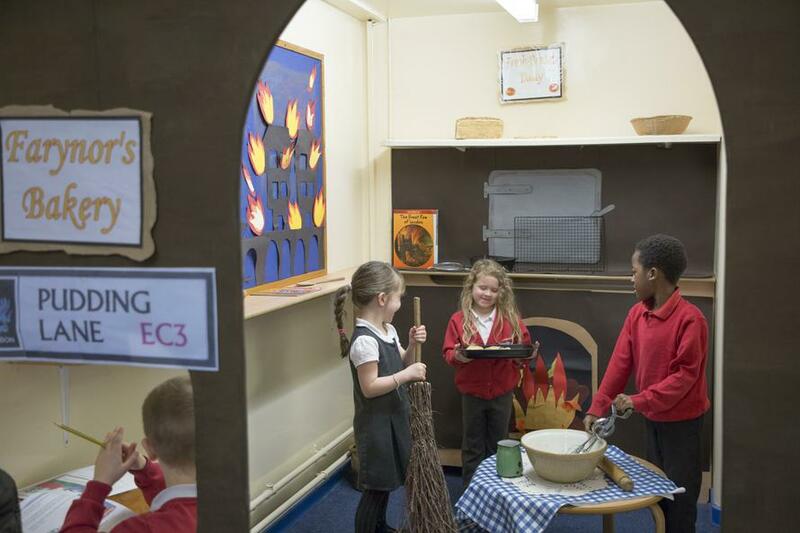 In order to stimulate the children’s passion for this subject, we provide opportunities for first hand learning experiences and introduce historical sources of different types, in a variety of ways.